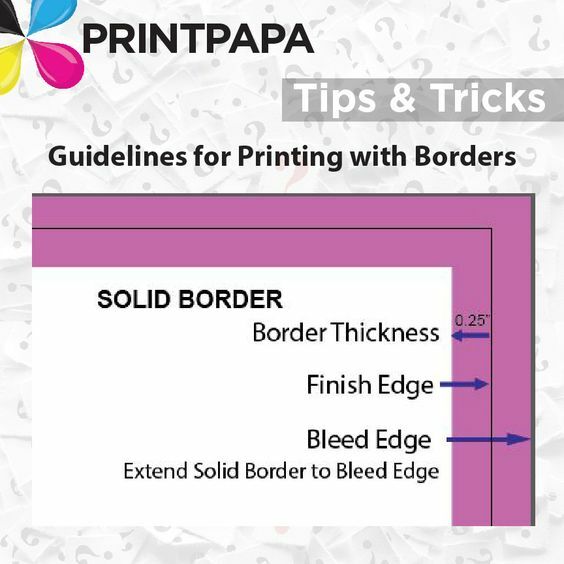 Printing with borders can be very tricky and if the artwork is not setup properly, it will not end up looking symmetric. 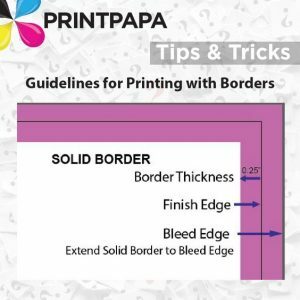 If you’ve previously printed artwork that had borders and they looked uneven on the final product, THIS FAQ IS FOR YOU.. This entry was posted in Marketing on November 27, 2017 by Shawn Nag.